Academician of The Russian Academy of Arts. Born on March 16, 1935 in Leningrad. 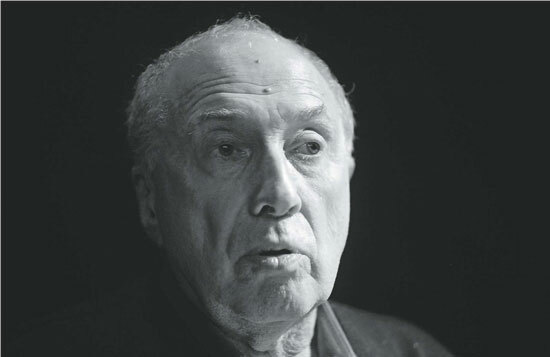 Soviet and Russian Theater and Film Actor, Theater Director, Screenwriter. Created a unique one-man-theater. Narrated fifteen works of classical and contemporary writers. Svyato-Filaretovsky Christian Orthodox Institute Council of Sponsors Member. People’s Artist of the RSFSR. Kinotavr Prize Laureate. Companion of the Order of Merit for the Fatherland (3rd and 4th class), Medal of Pushkin. After the second course he was welcomed in the Gorky Drama Theater ruled by George Tovstonogov. «He is like a father for me and no one in the world can know about our relations more than I allow. Though, I can say and write about some of our disagreements. He wanted to be the only master of all his leading actors. I saw how cruel and imperious he could be. But it didn’t affect his talent of a great director and outstanding artist. However, it was George Tovstonogov, who encouraged his student to become a director in spite of any resistance. But this unnatural union of two strong characters hasn’t lasted long. Sergey Yurskiy is always ready to defend the truth. In the years of Socialist development he was strictly against the Soviet invasion of Czechoslovakia and wasn’t afraid of being a friend of Alexander Solzhenitsyn and Efim Etkind. That didn’t slip attention of Party leaders and made him lose everything. «During five years I was a reject, — Mr. Yurskiy recalls. — After three years of struggle I could finally settle down in Moscow. 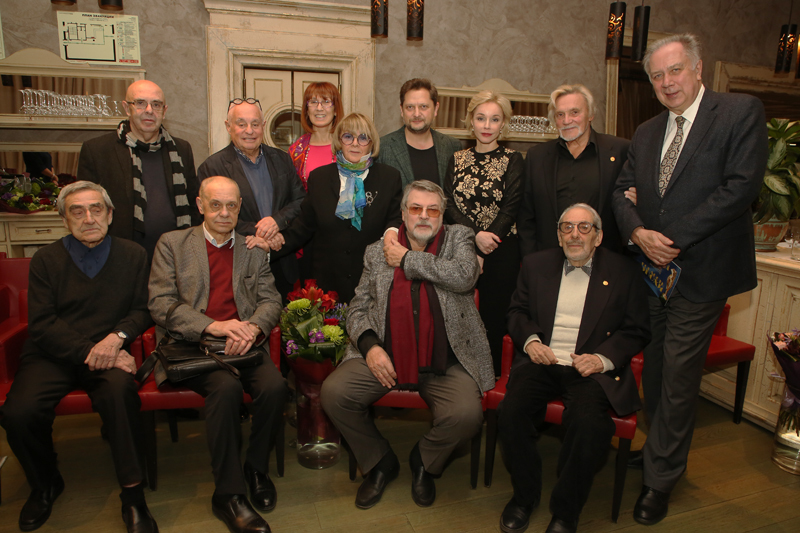 Thanks to Rostislav Plyatt, Faina Ranevskaya and the Mossovet Theatre.» Soon the Mossovet Theatre became his second home. Here he continued performing his roles and directing new spectacles. However, Sergey Yurskiy is better known as an actor. He started as a comedian. Grigory Tovstonogov helped him to discover his talent in drama. Due to cinema the audience saw his heroic and tragic side. But humor plays an important part in Sergey Yurskiy’s creativity. No humor, no role. Though his characters often make people smile, their stories are more than serious. Gorgeous Ostap Bender in Mikhail Schweitzer’s The Little Golden Calf is not just funny but he also makes viewers feel sympathy. The same goes to luckless Grandpa Mitya from a Vladimir Menshov’s film Love and Doves. Is there anyone who doesn’t feel sorry for him?